Pickles are one of my favourite foods, and I couldn’t wait to introduce them to my Little Bear. 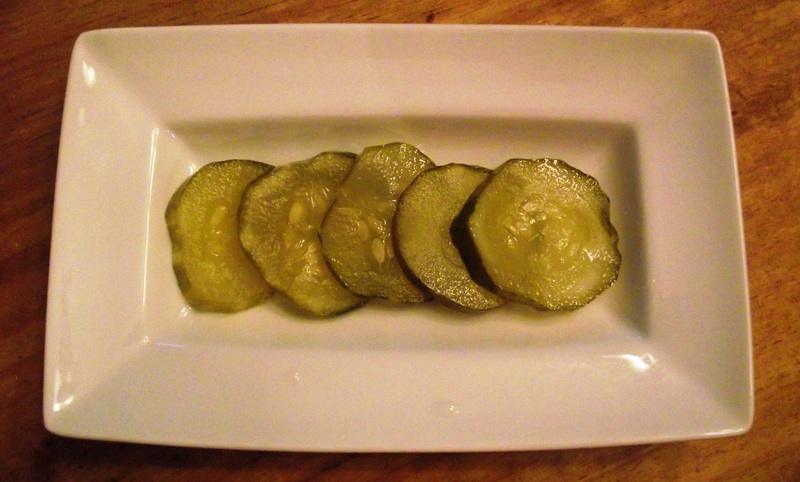 There is just one problem with conventional pickles – they are made with vinegar, which doesn’t agree with his little tummy. He is even sensitive to any vinegar that I eat which he receives while breastfeeding. Fermented pickles turned to be the perfect health solution – no vinegar, no sugar, and lots of beneficial probiotics from the fermentation process. They are also incredibly easy to make. Before serving them to my little guy, I just remove any skin or seeds that may be a choking hazard. I also like to add some of the pickle juice to his purees for extra flavour. What is your favourite fermented food? I’d love to hear about it!